Join us for a free Sunday Movie at the Columbia Library. 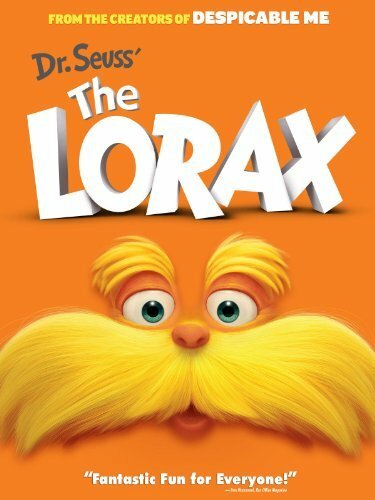 We'll be showing The Lorax on Sunday, March 3 at 1:30pm. This animated adventure follows the journey of a boy as he searches for the one thing that will enable him to win the affection of the girl of his dreams. 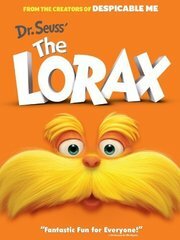 To find it, he must discover the story of the Lorax, the grumpy yet charming creature who fights to protect his world. Everyone is welcome. Registration isn't required.